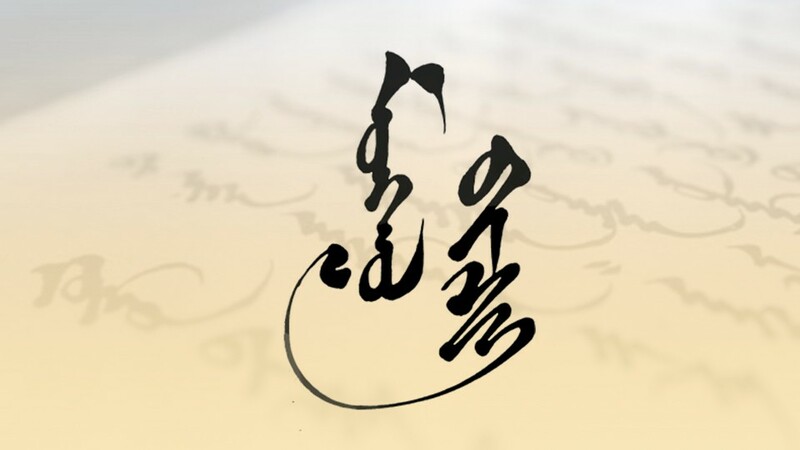 Preamble: We, the members of the Mongolian Cultural Organization, in order to develop effective student organizations and leaders through training and education, do hereby establish this constitution. 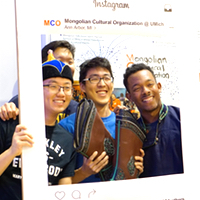 Introducing Mongolian culture, tradition, language, and history, promoting closer educational relations between the United States of America and Mongolia, and encouraging students and community members to be a part of the MCO. 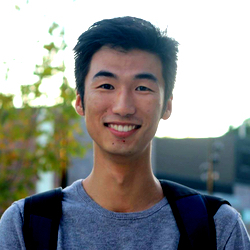 Through campus involvement, our mission is to create meaningful experiences, a vibrant community, and lifelong memories for University of Michigan students and community members. MCO understands and is committed to fulfilling its responsibilities of abiding by the University of Michigan policies and procedures. Read full constitution. 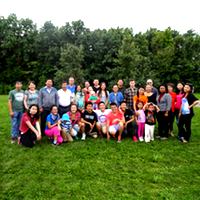 MCO is dedicated to creating, fostering, and bringing an awareness about the Mongolian community at the university and city of Ann Arbor. 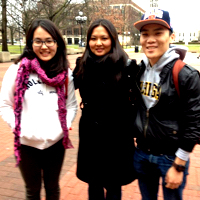 We also hope to encourage and empower students to seek involvement and leadership within the University of Michigan. MCO will pursue these goals through the implementation of community service, cultural and social events. 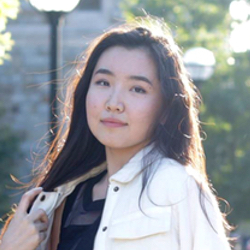 We organize annual and monthly events such as Summer Seminar series, MCO Speaker Series, Volunteer Work at the World Medical Relief, Summer Potluck at the park, Summer Book Club, Making Buuz Day, Graduation Celebrations, and etc. Want to learn more? Glance at our chronological list of events and activities below, so keep scrolling! 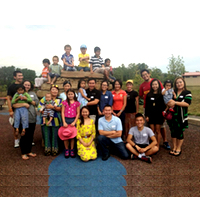 We organized our first picnic at Olson Park to welcome our new friends! 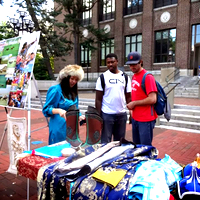 Introduced and exhibited our “Naadam” festival. It is a traditional festival in Mongolia and known as “eriin gurvan naadam”, which means “the three games of men”. The festival is held throughout the country during midsummer and the games are Mongolian wrestling, horse racing, and archery. 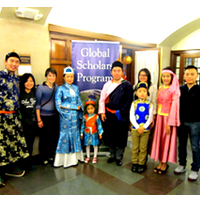 We participated in our first cultural event by showing the Mongolian traditional dress “deel” at Global Scholars Program Cultural Show 2013. Have you ever wondered what the Mongolian Culture is like? 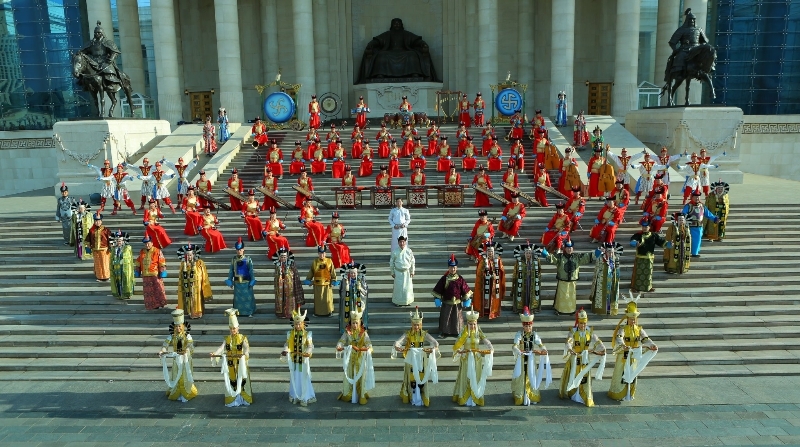 Do you want to experience the Mongolian Culture? 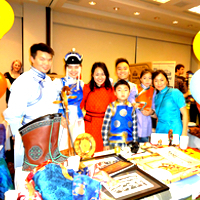 We welcomed everyone and celebrated the Mongolian Traditional Lunar New Year - White Moon which known as Tsagaan Sar! “Kids’ Fair” is a program for elementary school. 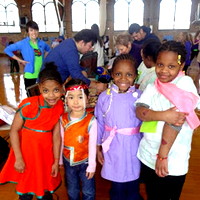 Elementary school pen pals spend an entire day with college buddies, participate in hundreds of activities sponsored by over 80 student organizations, and experience different highlights of college in one day. At this event we shared our culture and tradition. 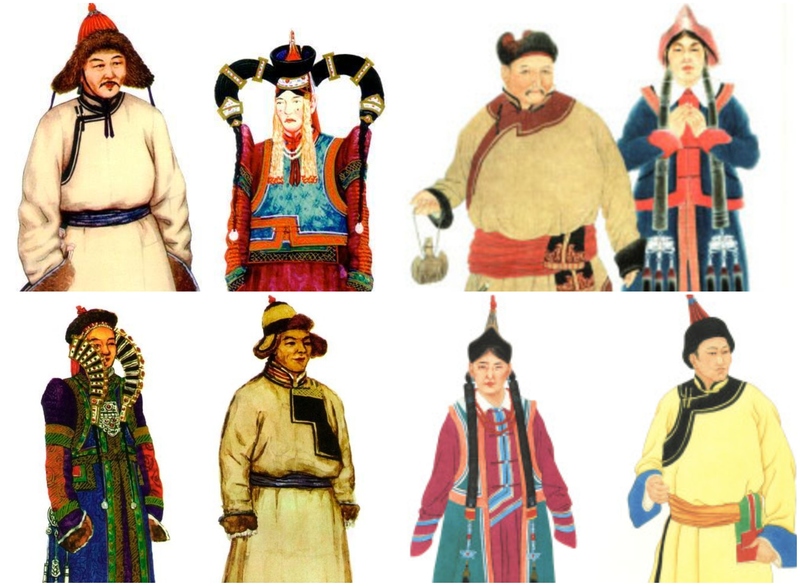 Children really enjoyed the Mongolian traditional dresses, history, and stories about nomadic lifestyle. Some of them even promised to visit Mongolia when they grow up. Every year we recognize our most valuable community member. “The Most Valuable Community Member 2013” award went to Gantulga Nadmid. In Recognition of his Valuable Contribution to the MCO. His hard work, dedication and devotion are appreciated by all members. Congratulations and Thank you for the difference you made! We organized Dr.Chimedsuren Ochir’s Visit to the UM. 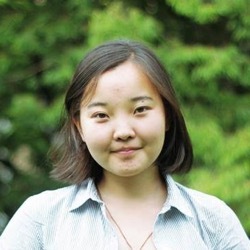 Dr.Ochir is a Professor of Epidemiology and Environmental Health and Dean at the School of Public Health, Health Sciences University of Mongolia. Her work is focused on environmental exposures and health risks in urban and rural populations using epidemiological studies. 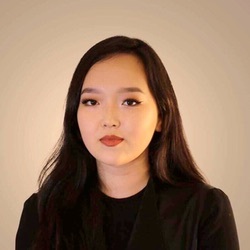 Her main research areas include: curriculum development on environmental and public health for bachelor and MPH courses, educational research on PH, and the environmental and human health impacts of trace metals exposure associated with drinking water and air. In the picture, Dr.Chimedsuren Ochir is with dean Martin Philbert, School of Public Health, University of Michigan. Naadam is a traditional summer festival in Mongolia. It is a three day long festival, and highlights the greatest athletes in horse racing, archery, and wrestling. Although we, Michigan Mongolians do not have horses to race and archers to shoot “sur” (targets used for Mongolian archers), we picked out the winner of “shagai harvaa” (Shooting ankle bones), one of the Mongolian traditional games played during Naadam festival. 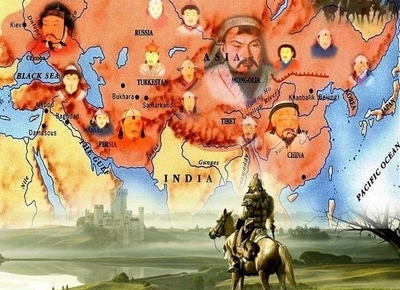 This year Mongolian Cultural Organization tripled the Mongolian students population. 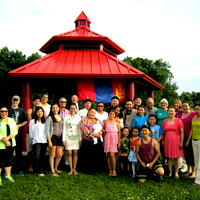 We organized picnic at Lillie park to meet new members, and of course to have first Mongolian-fun of the semester. We were part of the “Paving the Way to World Health, 2014 Gala”. Our first participation in the annual “Global Bonanza” event. 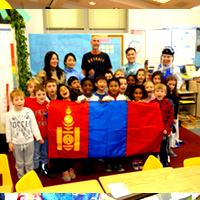 We visited Angell Elementary School and organized Mongolia Day. We organized Dr. Erdenechimeg Erdenebayar’s visit to the UM. 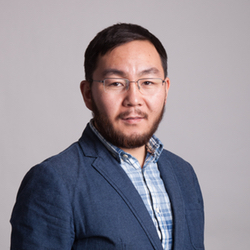 Dr. Erdenebayar is a Senior Lecturer for the Department of Environmental Health Sciences at the Mongolian National University of Medical Sciences School of Public Health. 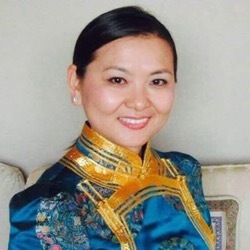 She completed a BS in Public Health and Hygiene and a PhD in Food Safety and Nutrition at the Health Sciences University of Mongolia School of Public Health. 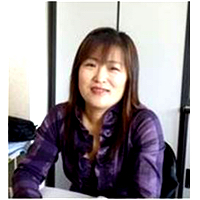 She was previously the Chair of the Department of Preventive Medicine at the School of Public Health. 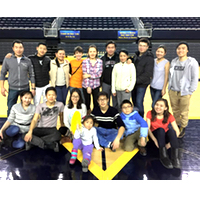 We cleaned Crisler Center to raise fund for Children’s Cancer Treatment Center in Ulaanbaatar, Mongolia. We organized Gofundme online campaign on February 9, 2015. At the same time, we’ve orchestrated the fundraising event at the BD’s Mongolian Barbecue Restaurant in downtown Ann Arbor. 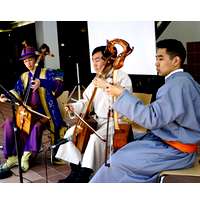 We appreciate the participation of our talented morin khuur players, dancer, and all the other MCO members and supporters. 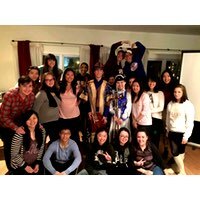 We’ve raised $566 in one night and yes we’ve used the raised funds to ship the medical equipment and supplies to the Mongolian Children’s Cancer Care Treatment Center. 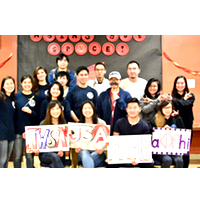 We hosted Association of Mongolian Students in America (AMSA) conference. 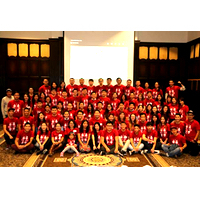 Our members have a strong passion to contribute their skills and knowledge to the development of Mongolia. Thus, we started education program called “Baganuur Bolovsrol Hutulbur 2015-16”. We’ve reached out and selected high school students in rural areas, because these students do not have as much opportunity as urban high school students. 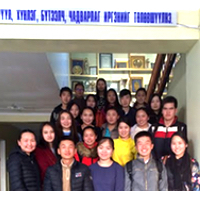 Our MCO students gave a valuable advice on how to learn English and helped Mongolian kids to pursue their dreams of studying in top colleges and universities around the world. Meet and greet the Hanggai, a South Mongolian folk rock group. 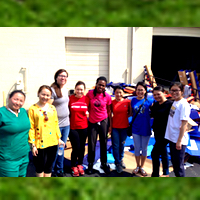 Shipped medical equipment and supplies to the Children’s Cancer Treatment Center in Ulaanbaatar, Mongolia. 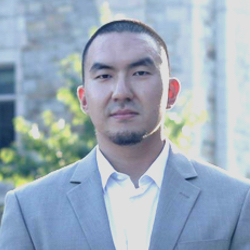 Supported Mongolian students at the Albion College. 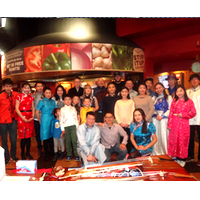 We co-hosted the “Asia’s got Spice” event. Our “Aranzal” music group participated at the Community of Culture Festival. We successfully participated in the annual “MESApalooza” event. 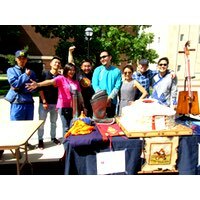 Organized our first annual “Mongolian Night” cultural event. It was such a blast with full of live music, dance, learning, and delicious Mongolian food! We officially became a member of The United Asian American Organization, UM. Message is not sendable due to captcha not loadable. Please contact us at mco-board@umich.edu. Message could not be send. Please contact us at mco-board@umich.edu instead. Ornaments are an important part of Mongolian Art. 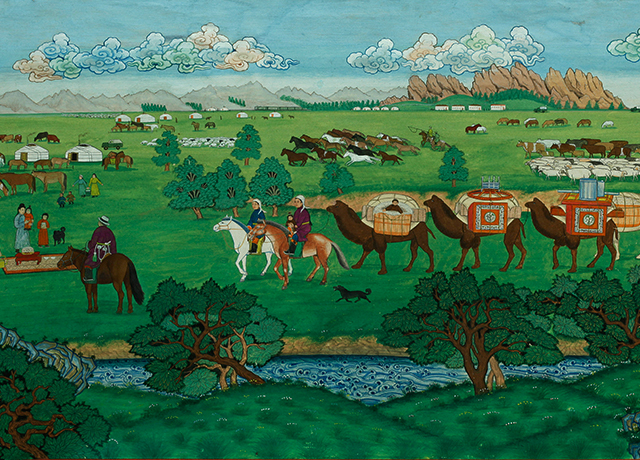 Mongolian artists and creators used patterns to show thier skill and wit, and the meaning and symbolizm of those patterns are passed down generation to generation over centuries till today. 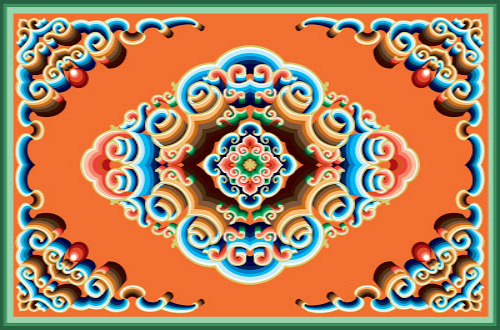 There are about 7000 different kinds of Mongolian patterns. “Tumen nast hee”, roughly translates to Eternal Pattern, symbolizes longevity, so it is often seen on clothes wishing long life for the wearer. “Alhan hee”, roughly translates to Hammer Pattern. symbolizes sturdiness, and firmness, so it is often seen on frames of formal documents, doors and walls. “Ulzii hee”, roughly translates to Good Omen Pattern, symbolizes happiness and wellness, so it is seen everywhere. It could be on clothes, household items, award pins, jewelries, etc. “Usan hee”, roughly translates to Water Pattern, symbolizes purity and motion, so it is seen on traditional doors, where people come and go. 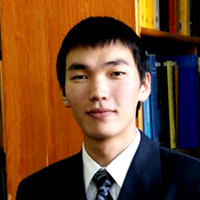 Traditionally mongolians believed that motion and purity are closely related. “Uulan hee”, roughly translates to Mountain Pattern, symbolizes nature, so it is seen on books, or as artworks. 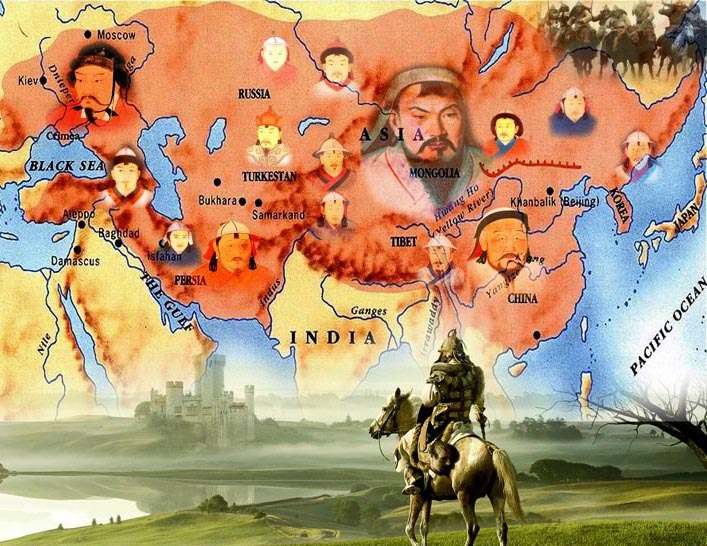 Shamanism goes back in Mongolian history long before Chinggis Khan’s time, but it was Chinggis Khan that made it into such a fundamental part of the Mongolian tradition. 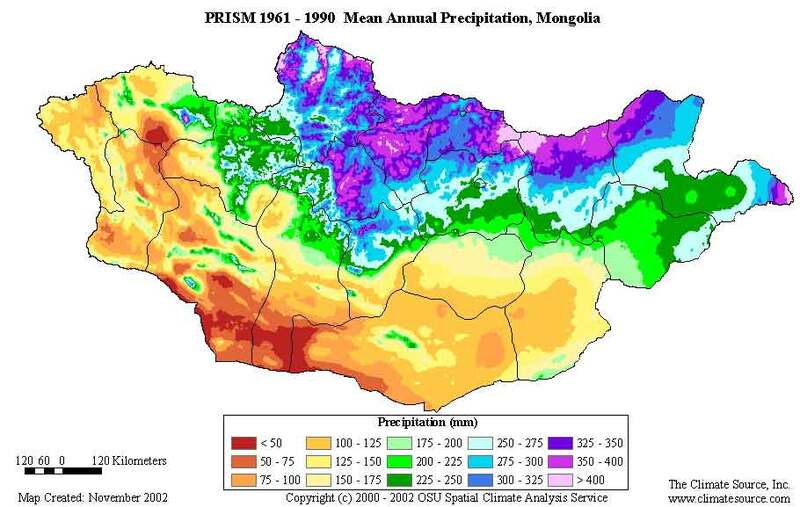 At that time the Mongolians were worshipped “Hoh Tenger” (blue skies). According to this belief the skies are the father, and the earth is the mother of all beings in the universe. As a civilization totally dependent on the forces of nature, the Mongolians worshipped the various elements of nature, praying to their ancestors who have transformed into mythical spiritual animals to provide them with good weather, health and success. Though oppressed during communist time, Shamanism is still practiced in Mongolia, and people who seek help will approach a Shaman for a blessing or cure and even to get hints about their future. Mongolians have followed Buddhism since the 16th century, when the Mongolian king, Altan Khan, was converted by Tibetan lamas. Mongolians follow Tibetan Buddhist teachings, (also called Lamaism), the body of religious Buddhist doctrine and institutions characteristic of Tibet and the Himalayan region. 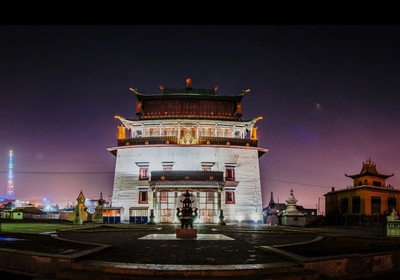 Today, Mongolia still embraces its Buddhist heritage. Monasteries are being restored, and are once again crowded with worshippers. The Dalai Lama is an enormously popular figure and has visited the country several times. 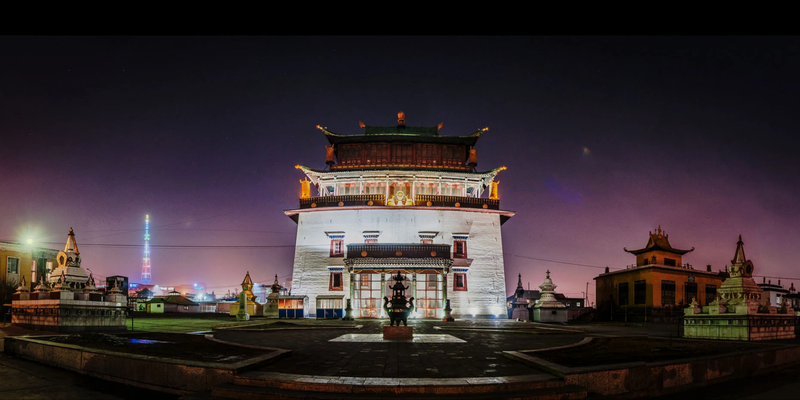 For many Mongolians, the practice of Buddhism is flavored with traces of Shamanism, an even more ancient spirituality. 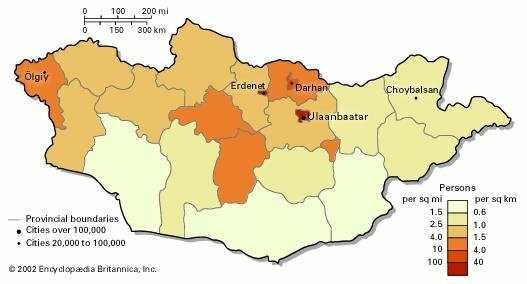 Mongolia also has a small Muslim community — about 6 per cent of the population. These are mostly ethnic Kazakhs living in the far west of the country. The unique traditional singing style is known as Urtiin duu or long songs. 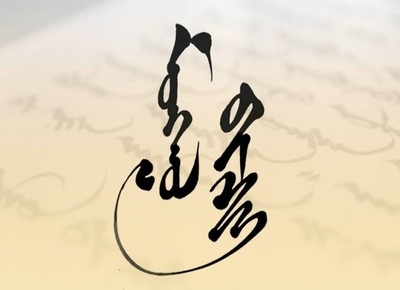 It is one of the most ancient genres of Mongolian musical art, a professional classical art of the 13th entury.Urtiin duu involves extraordinarily complicated, drawn-out vocal sounds. It has philosophical style, evocative of vast, wide spaces and it demands great skill and talent from the singers in their breathing abilities and guttural singing techniques. National sports include wrestling, archery and horseracing and they are known as the Three Games of Men, rooted in the mists of antiquity and continue to be very popular among the Mongolians today. 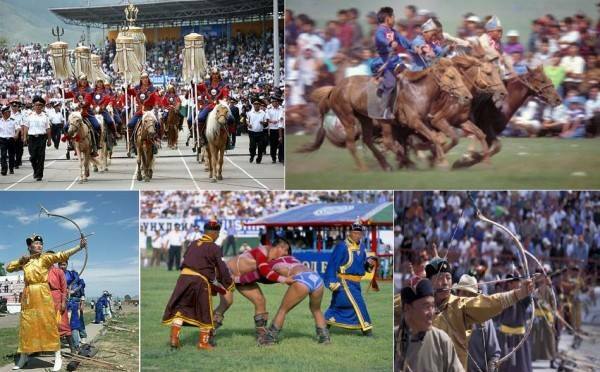 Every year in mid-July, communities across Mongolia celebrate these sports. This celebration is the Naadam Festival. Wrestling is the most popular of all Mongolian sports and is the highlight of the Naadam. Historians claim that Mongol-style wrestling originated some seven thousand years ago. Hundreds of wrestlers from different cities and aimags take part in the national wrestling competition. There are no weight categories or age limits. Each wrestler has his own attendant herald. The aim of the sport is to knock one’s opponent off balance and throw him down, making him touch the ground with his elbow and knee. 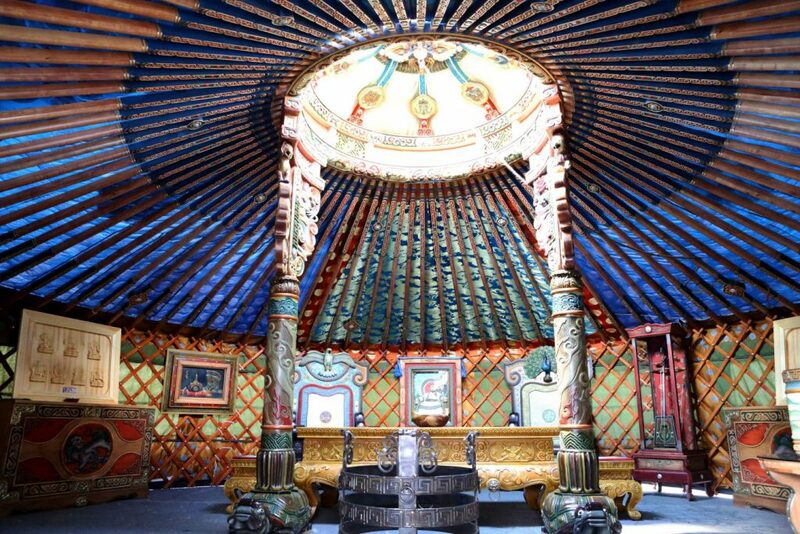 With a history of over a thousand years, this portable dwelling made of wood lashed together with leather thongs and covered with felt is the home of the Mongolian nomads. 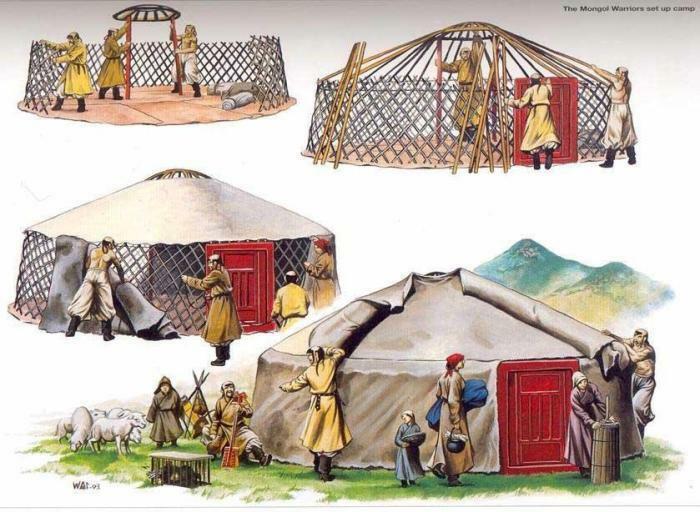 Easy to erect and dismantle, the ger, its furnishings, and the stove inside can be carried by just three camels, or wagons pulled by yaks making it ideal for the nomadic way of life. The average ger is small but spacious enough to provide adequate living space for a family, is wind resistant, and has good ventilation. Gers are constructed of a latticed wood structure covered with layers of felt and canvas. The felt helps the ger retain heat and the canvas over it sheds rain. 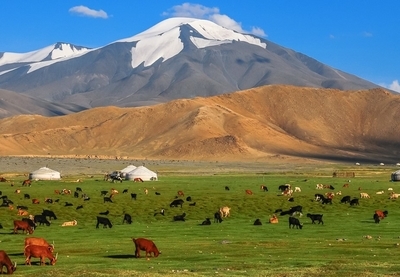 On average a nomadic family will have few hundred sheeps and goats and a few horses and cows. The livestock provides meat, dairy products, transportation and wool for the families and in return the herders protect the livestock from wolves and other predators. 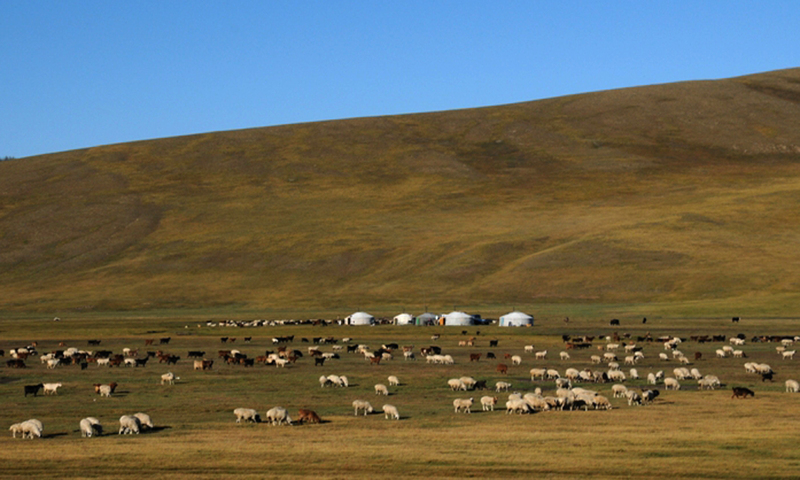 All of the nomadic mongolian families move from pasture to pasture seasonally so they live far away from electricity, wifi and working water. So the nearest settlement or shops are at least few days away from where they live so vegetables are scarce in their diets.